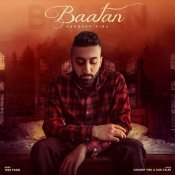 Tedi Pagg Productions is proud to present the brand new smash hit single releaed by Hardeep Virk entitled “Baatan“, music by Tedi Pagg! ARE YOU Hardeep Virk? Contact us to get a featured artist profile page.